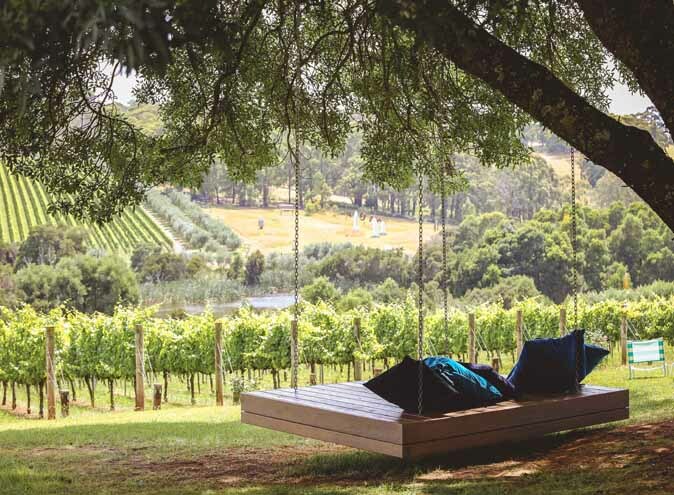 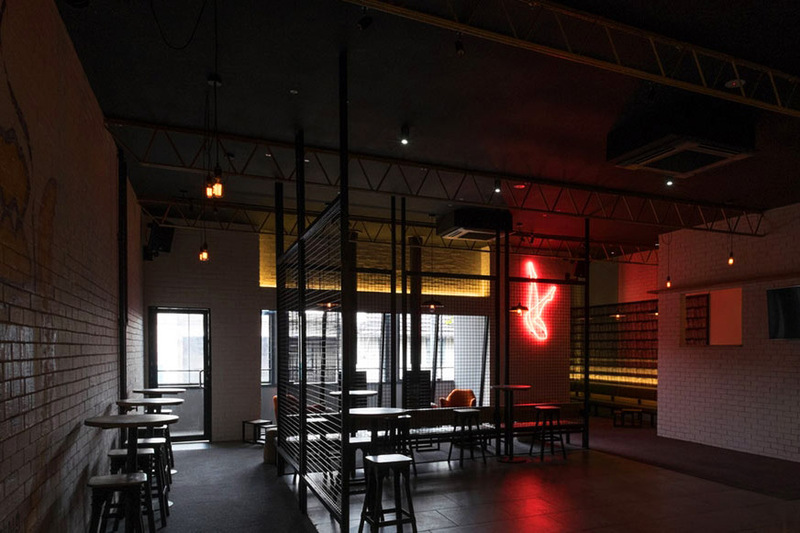 For a function venue that you need to be in the know to know about, look no further than Richmond’s Bowery Locksmith, an event venue so secret, some locals don’t even know about it. 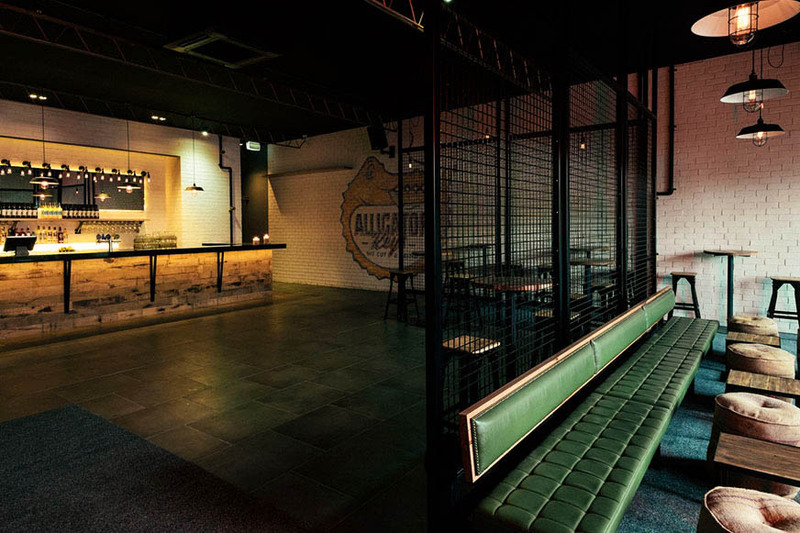 The private warehouse venue has its own secret access from Swan Street and provides a spacious space with modern furnishings and a unique industrial edge. 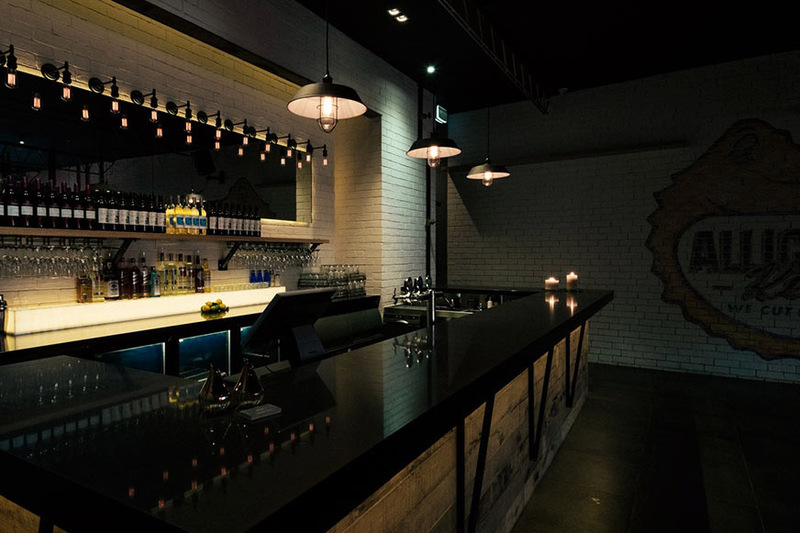 Accommodating events from 50 to 180 people, Bowery Locksmith is perfect for birthdays, engagement parties, business meetings, corporate cocktail events or product launches and offers ample seating and space to mingle and dance when the clock strikes 12. 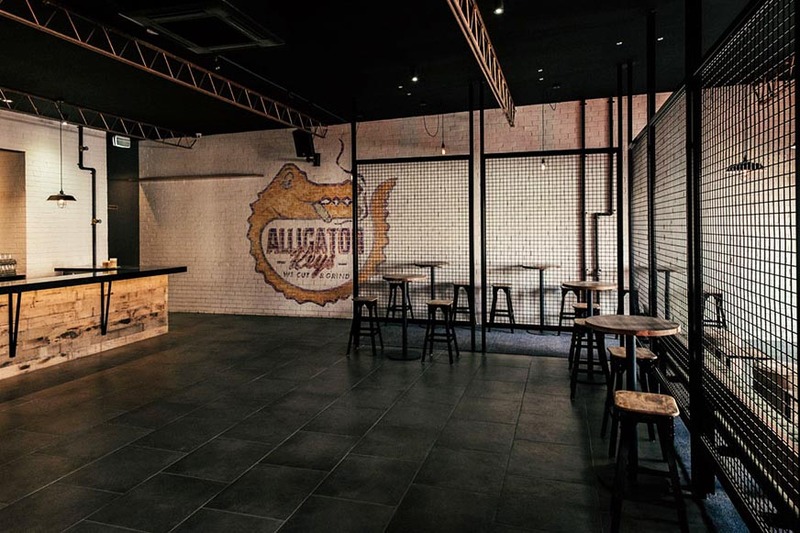 The venue comes fully equipped with a 55” Plasma TV and sound system with microphone and there is even an outdoor balcony area. 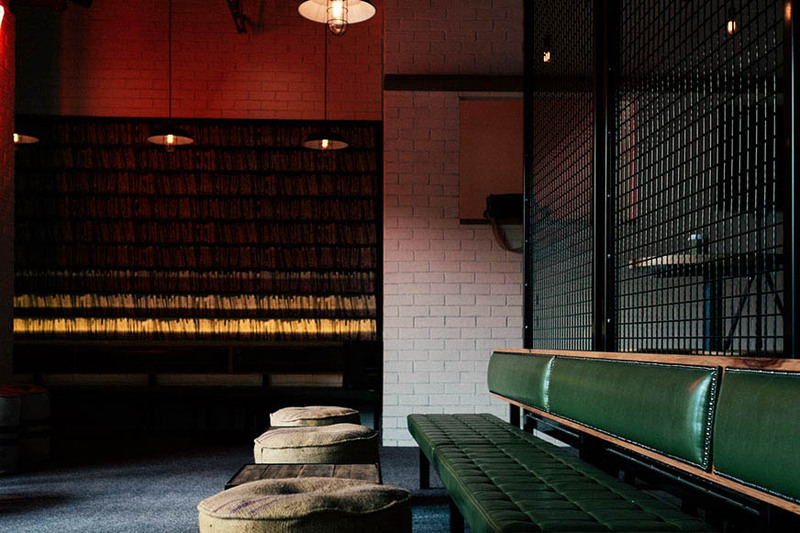 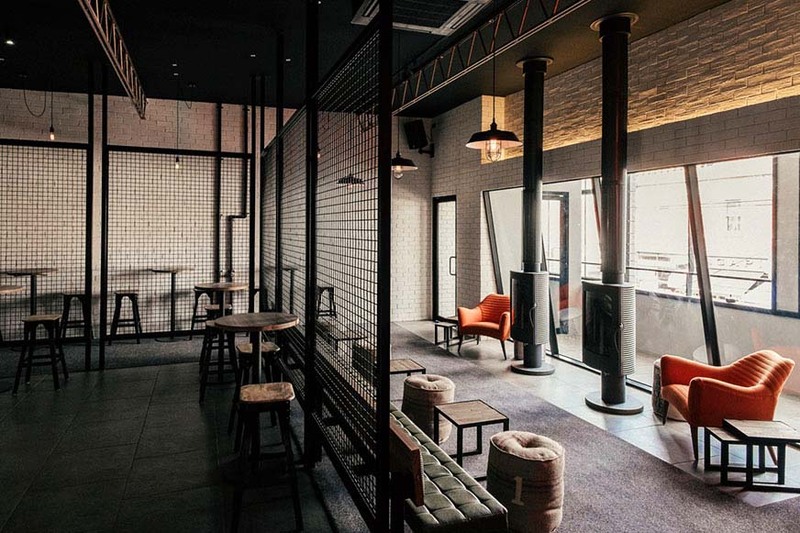 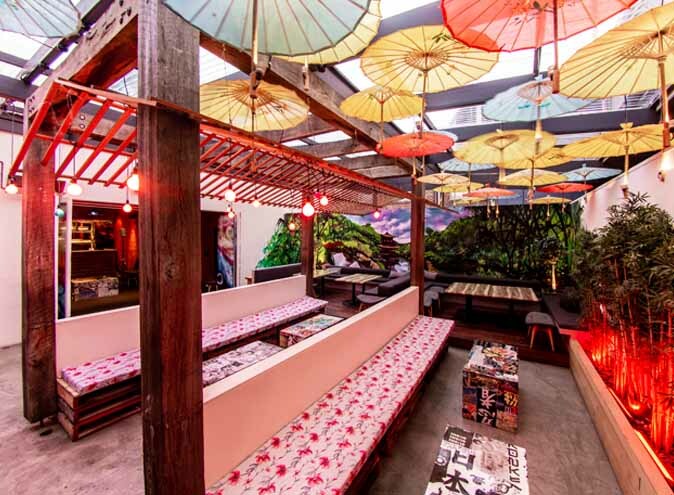 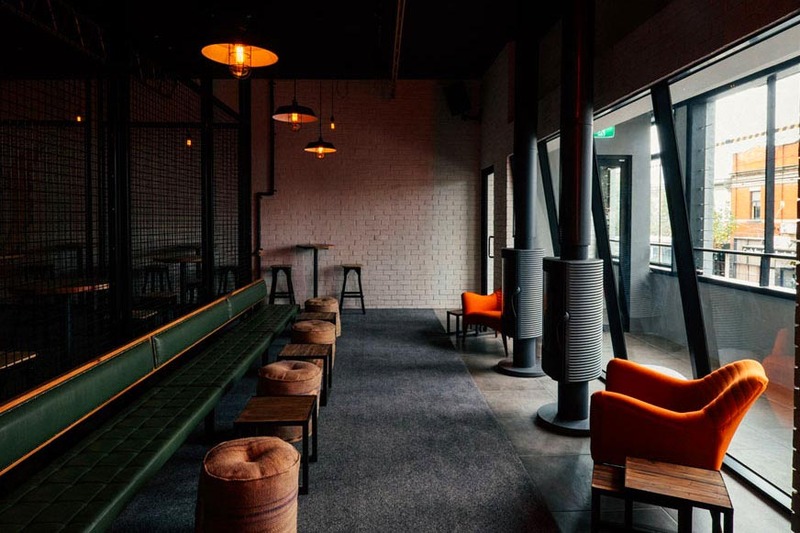 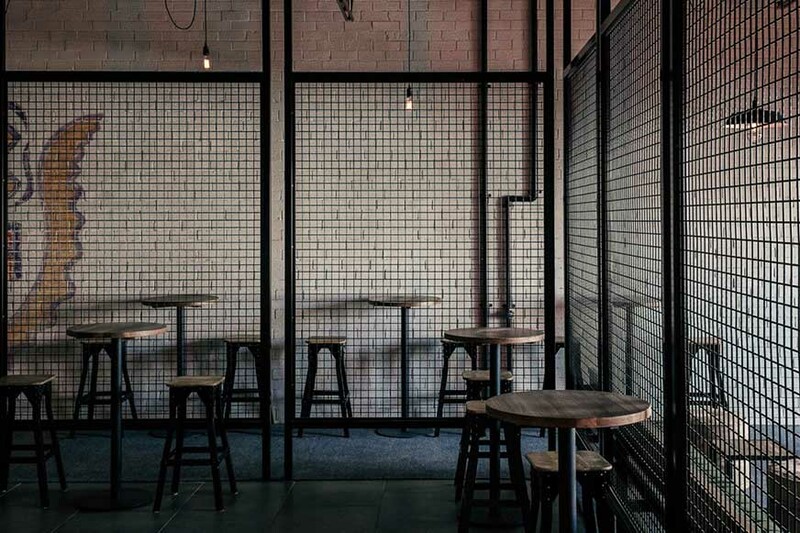 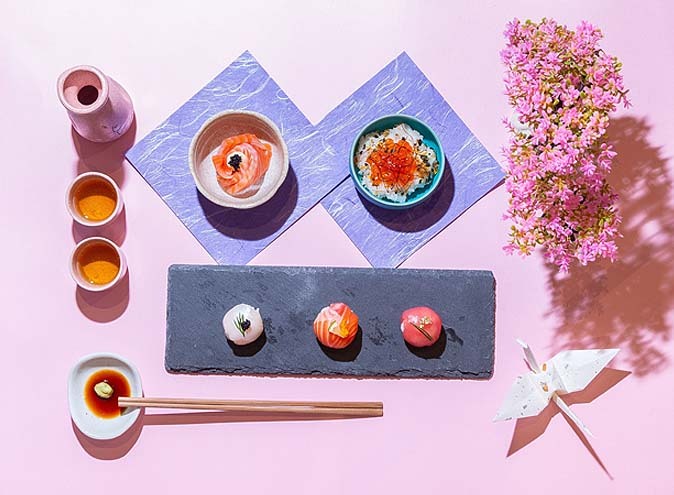 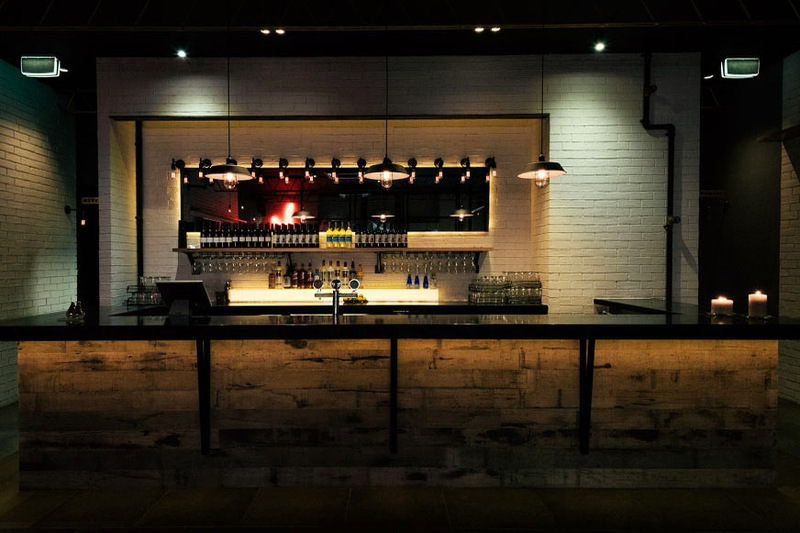 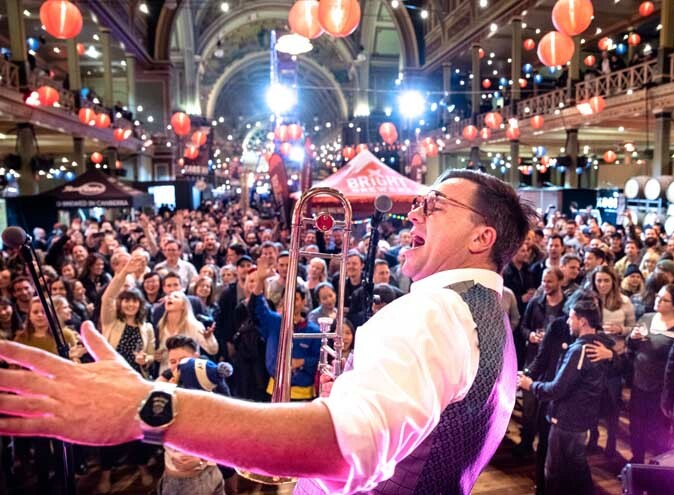 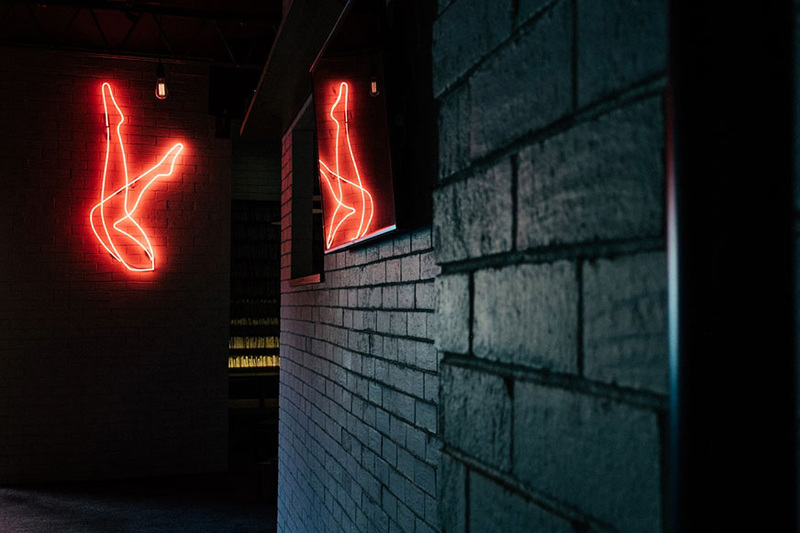 If you’re looking for a function venue that ticks all the right boxes, look no further than Bowery Locksmith…one of Melbourne’s most elusive venues.